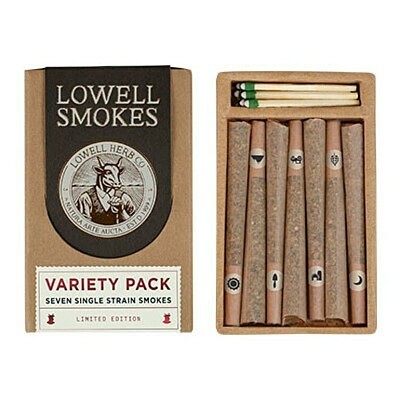 In this pack: A curated, effect-based blend of 7 single strains, pre-rolled into premium all flower smokes (3.5 grams per pack). All of our products are lab tested, we grow our flowers with only organic fertilizer, and we never use synthetic pesticides. Matches included for your convenience.